Today, I want to check in with you all and see how your new year is going, just over a month in. Did you accept the MoGo challenge (previously referred to as MOGO)? 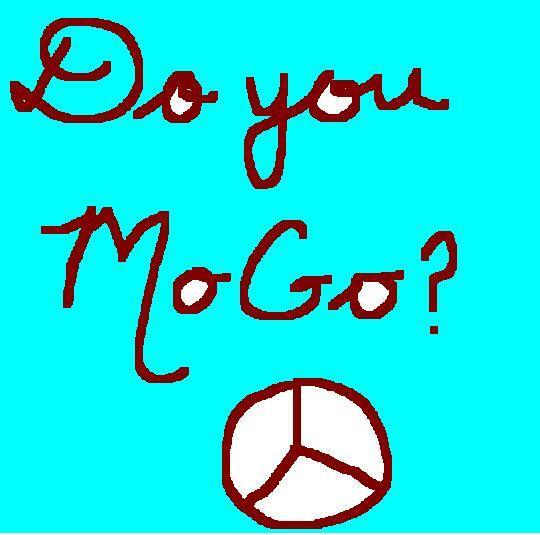 Do you not appreciate the MoGo challenge but are doing your own stuff? Have you done something this year, large or small, that makes you feel as if you are connecting to others and to the environment in a good way?